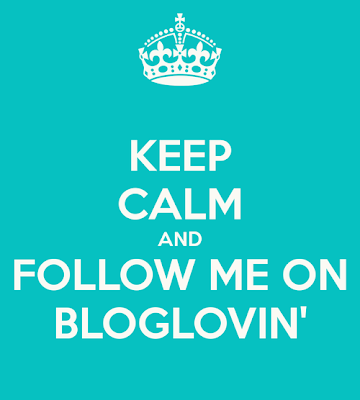 Keep Calm and Follow Me on Bloglovin'! Google Reader is shutting down! Yeah...I'm a bit behind on my bloggy news. I had a momentary heart attack until I realized that Google Friend Connect would still be available on my blog since I have a Google blog. Still...it is a bit disconcerting to think that I could lose beloved friends (yes...my followers are my friends. I love you guys)! Just in case...I have signed up for Bloglovin'. I would love it if you guys would follow me there as well.